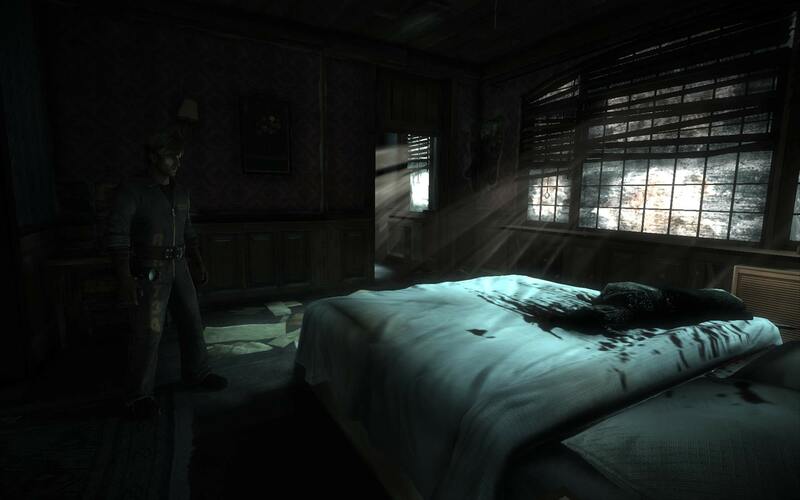 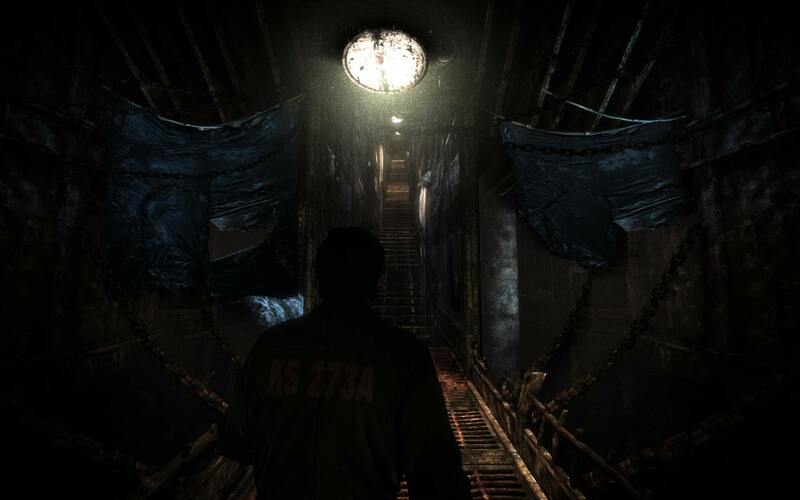 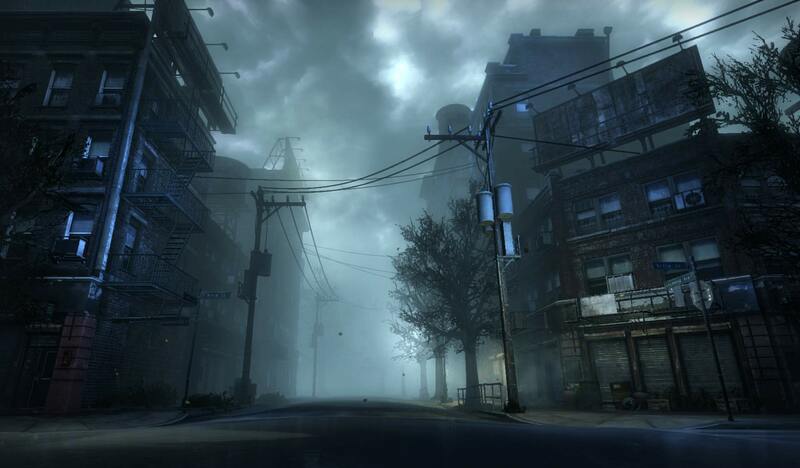 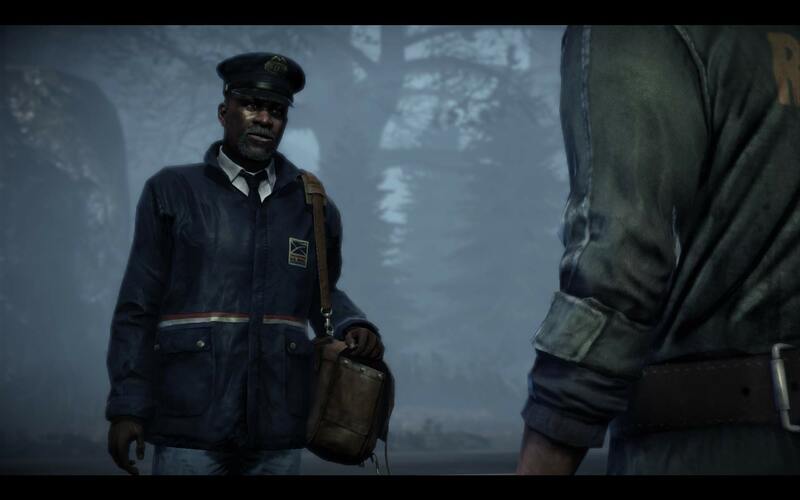 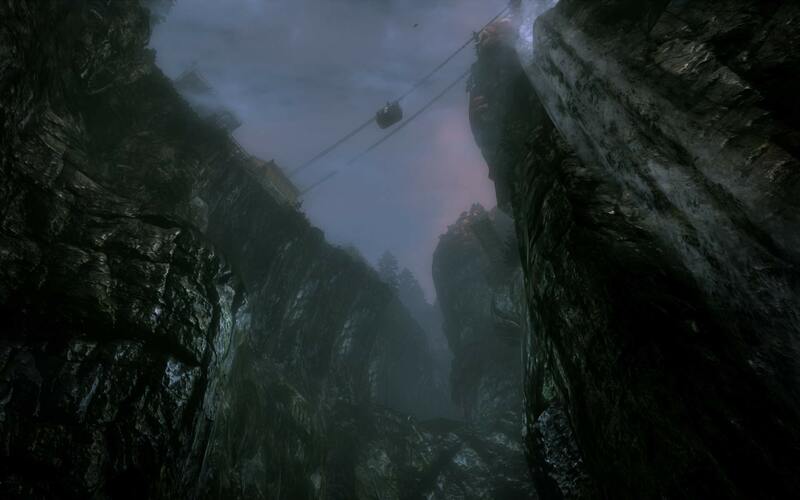 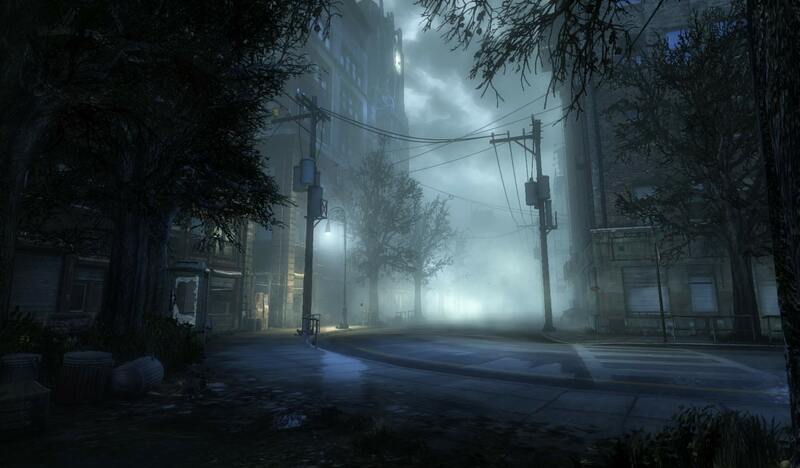 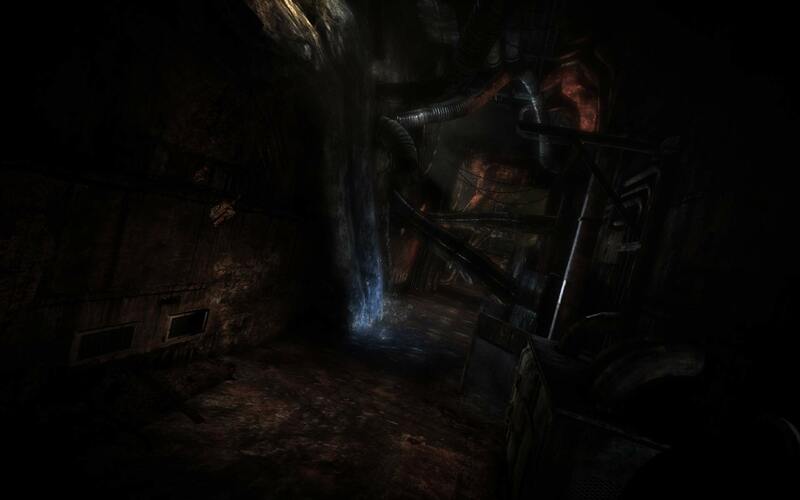 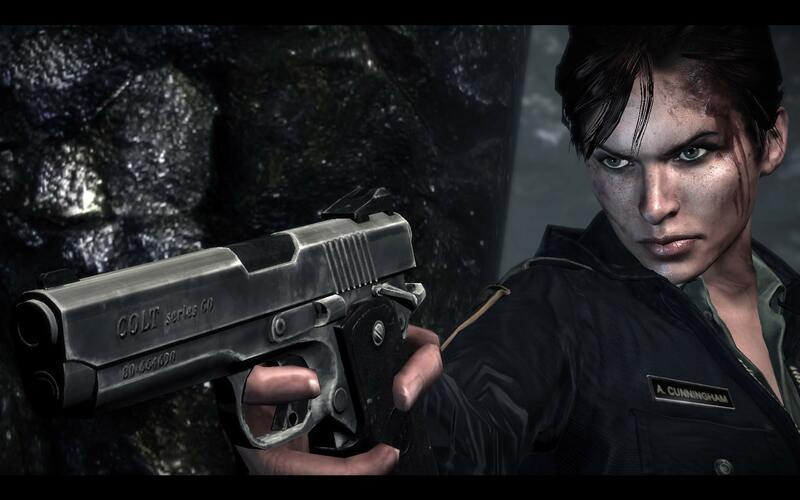 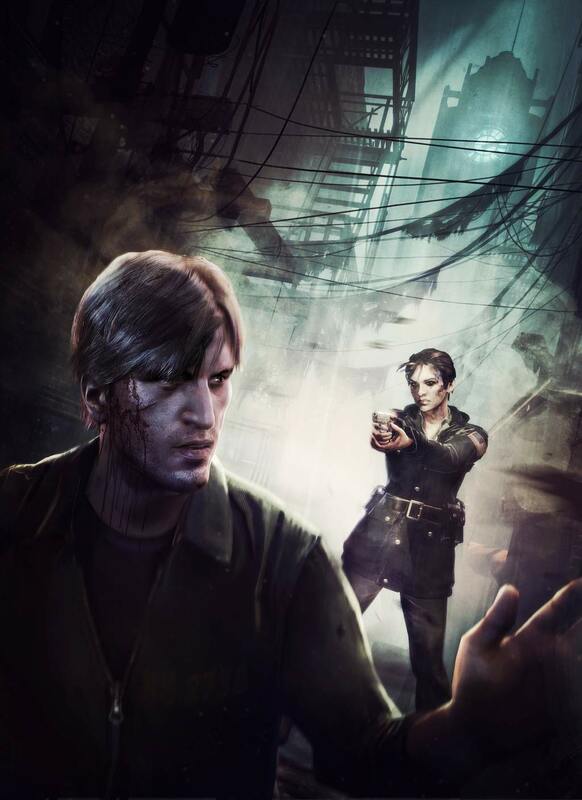 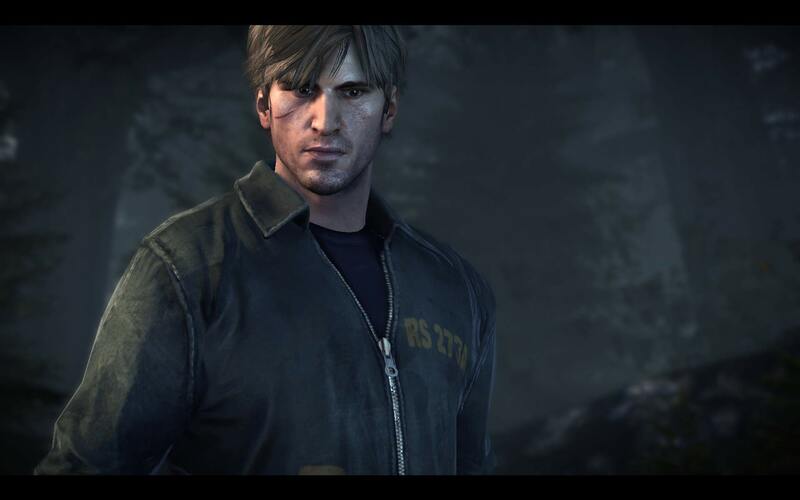 Konami confirmed today that Vatra’s Silent Hill: Downpour will release for PS3 and 360 this autumn, as well as releasing a good load of first shots. 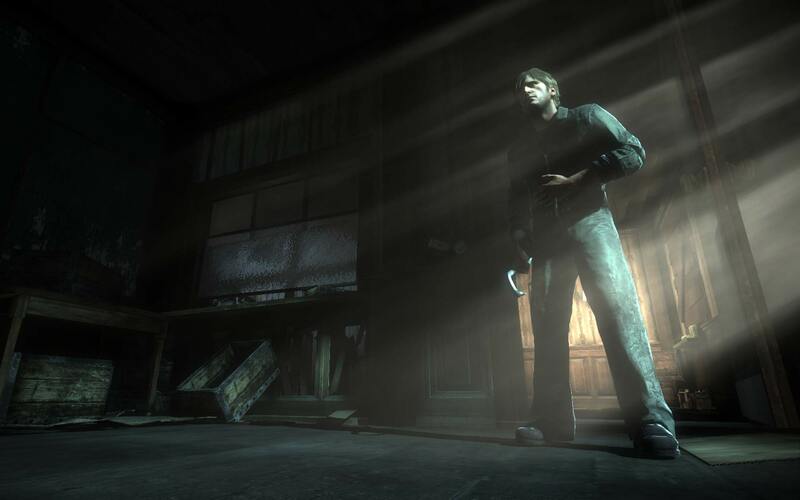 Composer Daniel Licht – aka Dexter – will compose the game’s soundtrack. 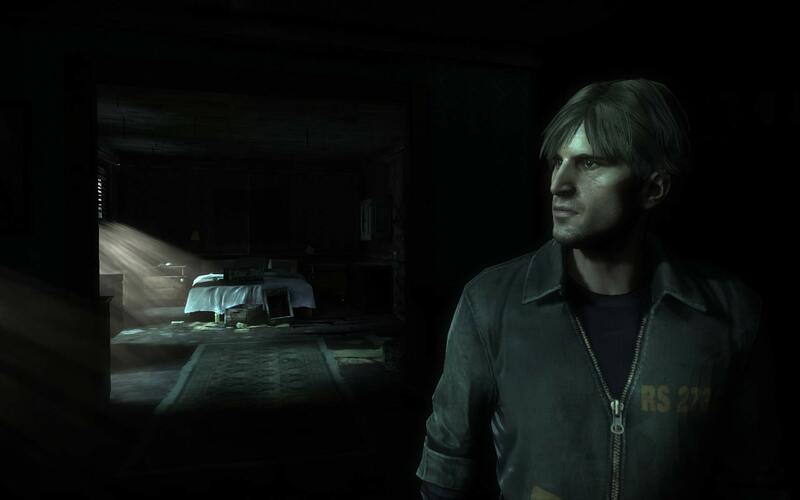 The game has a “completely original storyline,” according to Konami today, which follows Murphy Pendleton, a convict stranded in Silent Hill. 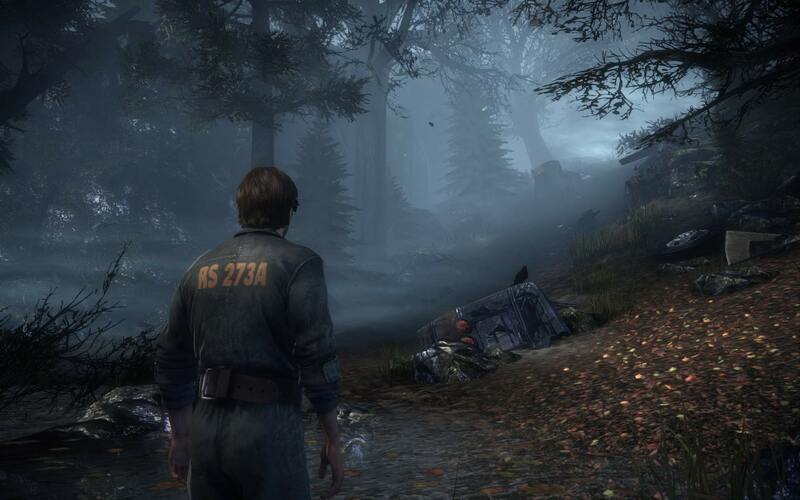 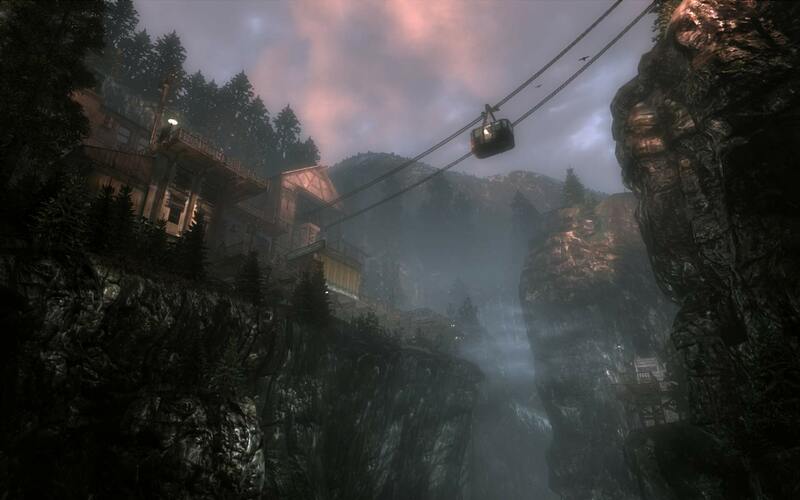 Pendleton begins the game lost in the woods on the outskirts of the town after his prison transport bus crashes. 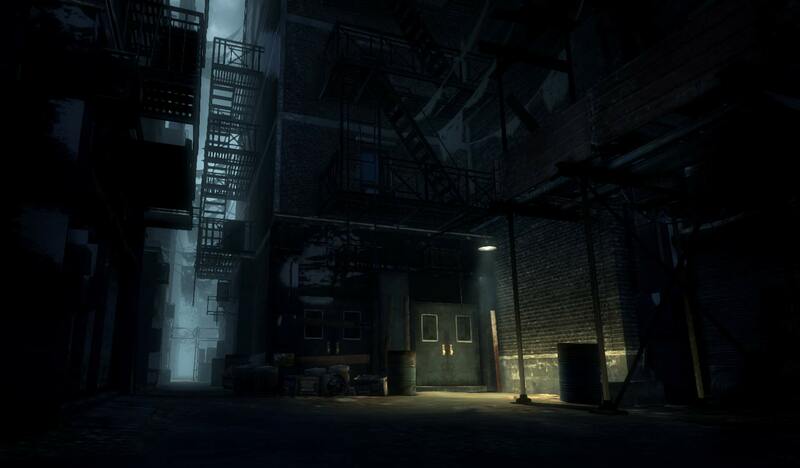 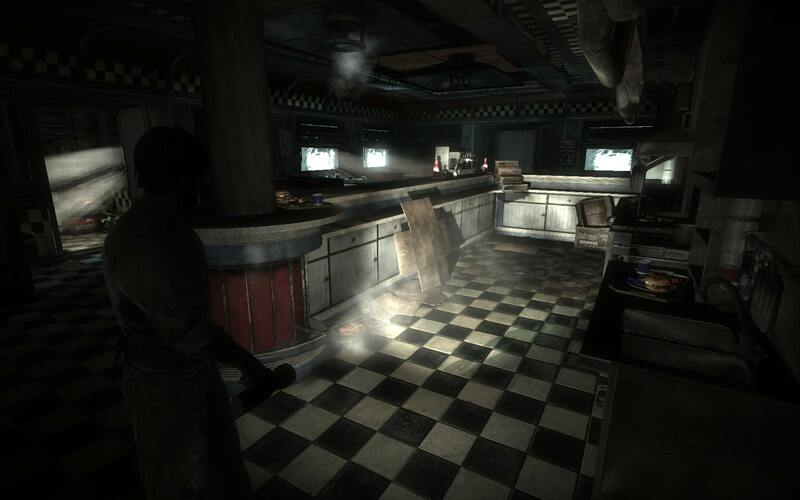 Some of the screens released today show two new areas of the game: The Diner and The Devil’s Pit. 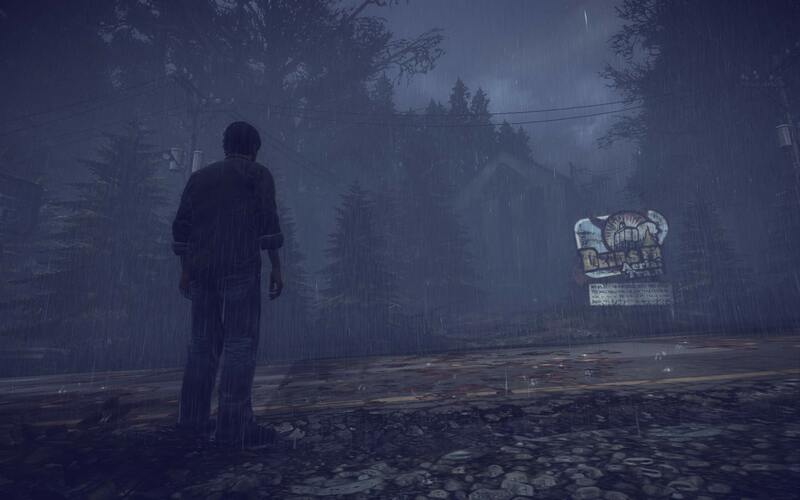 Silent Hill 8, only titled Downpour in the last issue of Game Informer, was announced at E3 2010. 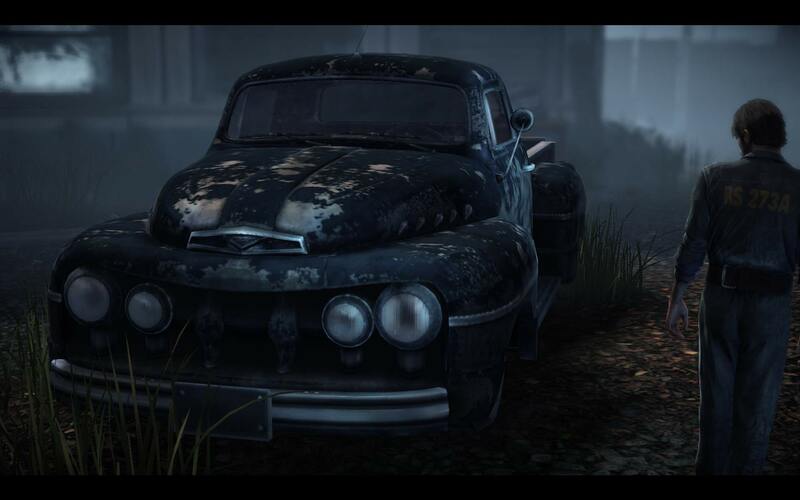 You can watch a previously released dev diary of the horror in action below.